As you may know, Jupiter is a powerful and lightweight power and hardware control applet. It has been retired and last supported release is up to Ubuntu 12.10 Quantal. 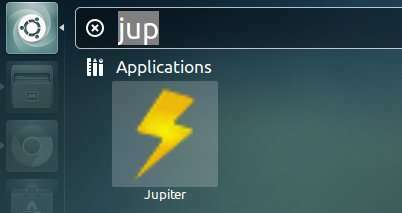 However, Jupiter is available for Ubuntu 13.04 from JoliCloud Desktop Environment PPA. The webupd8team add the packages to the ppa and it’ll be used as a background program for JoliCloud session. I’ve installed it on my laptop and it’s working well. Note that don’t install it on a product machine. Use it as your own risk! Be able to install and run, but there is no applet on the menu to adjust settings although it is running well.